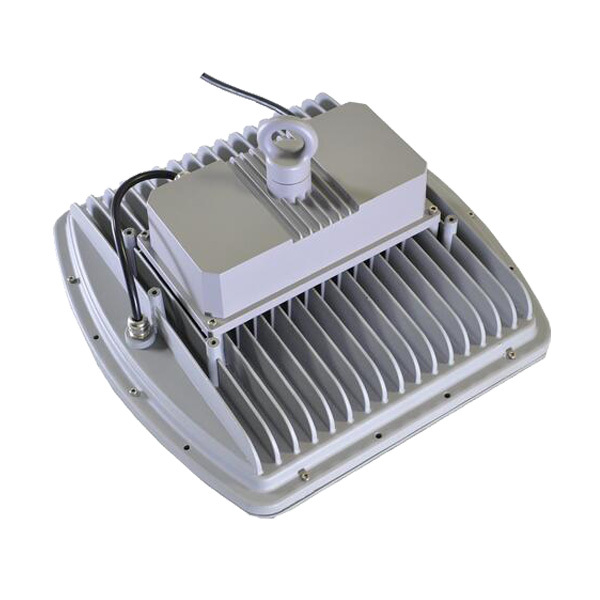 anti-explosive LED fixture with UL844 ATEX IEXEX for hazardous location lighting applications, 40W 100W 185W is UL DLC listed for North American market. 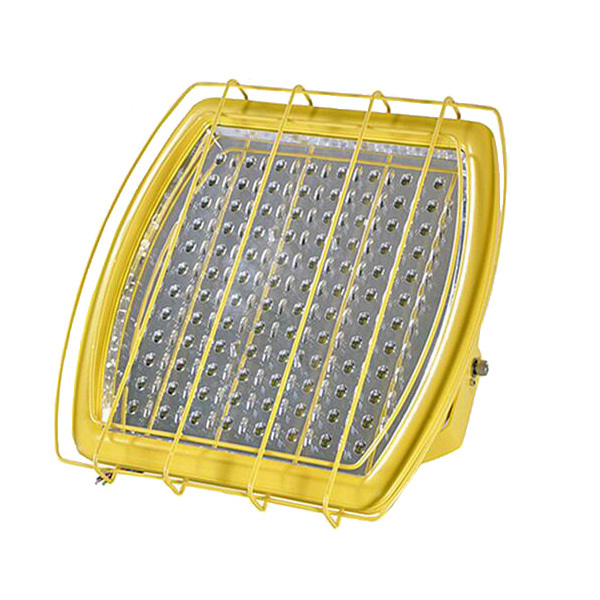 Anti-explosive LED fixture is designed for hazardous location lighting, such as Oil & Gas drilling platform, transmission & storage, Gas station lighting,Industry of Petrochemical, Metallurgical, Chemicals, Coating plant, Milling plant lighting etc. 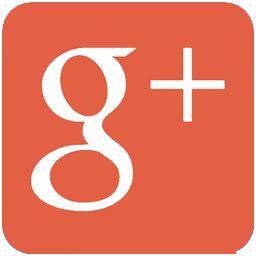 It is certified by UL844 (Class I Division 2 Group A, B, C, D), ATEX (EX II 2G EX ec IIC T6 Gc) and IEXEX （EX ec IIC T6 Gc). 100W 185W are DLC listed for rebate. 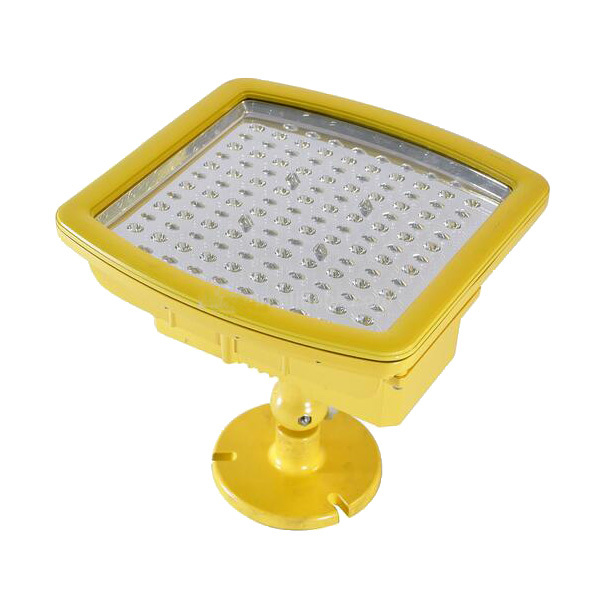 1)LM80 certified LEDs, high efficacy, low depreciation, long lifespan. 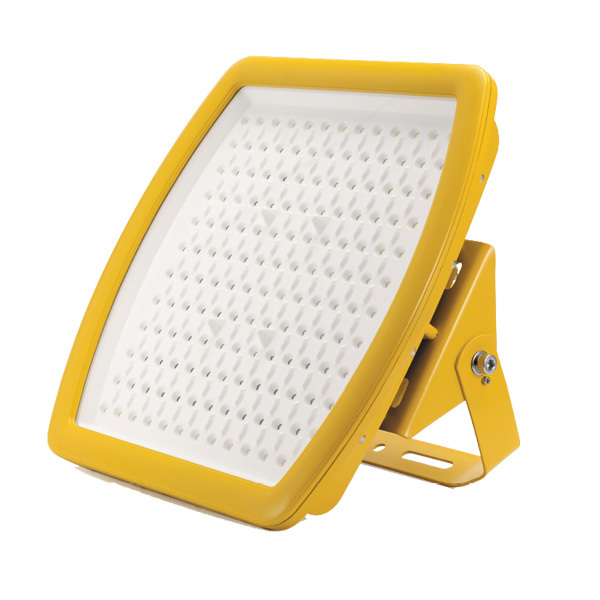 2)Scientific optical reflector design, making the light more focus and distribute evenly,120°X120° or 60°X30°. 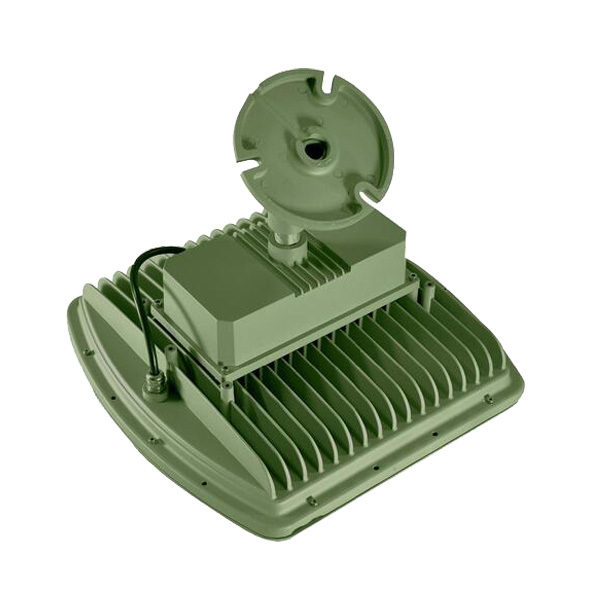 3)Aluminum alloy housing,ADC12, 1800ton high pressure die casting into lamp shape.Patent designed to be Curved Fin Shape, maximize the best heat transmit.Surface treatment-Powder painted, salt&chemical resistant, also prevent dust and any other particle to accumulate. 4)Tempered glass, shock & vibration resistant, 4J direct impact. 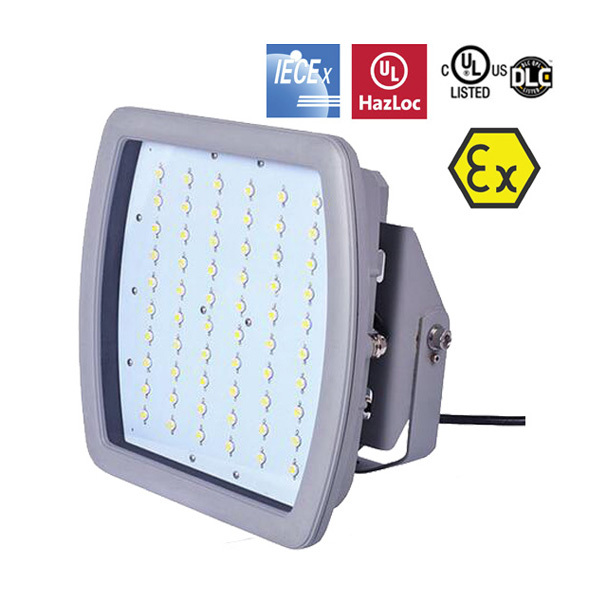 (IEC, ATEX, UL standards), Super clear, >90% light transmit. 5)Aluminum PCB, thickness 2mm, Copper 2Oz.Heat transmit 2.5, keep LED chip working under cool temperature. 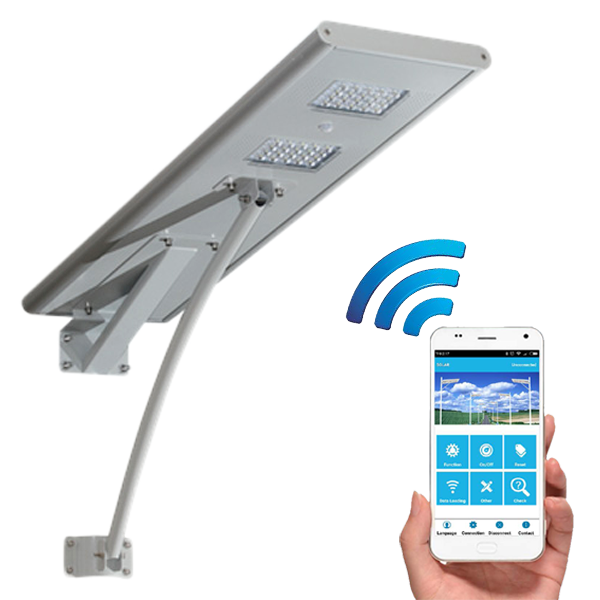 6) IP65 waterproof for indoor / outdoor lighting.UL Certify, Excellent Design 2011 Award. 7) 5KV Surge Protection,Power factor≥0.95 and electrical efficiency between 87~92%. 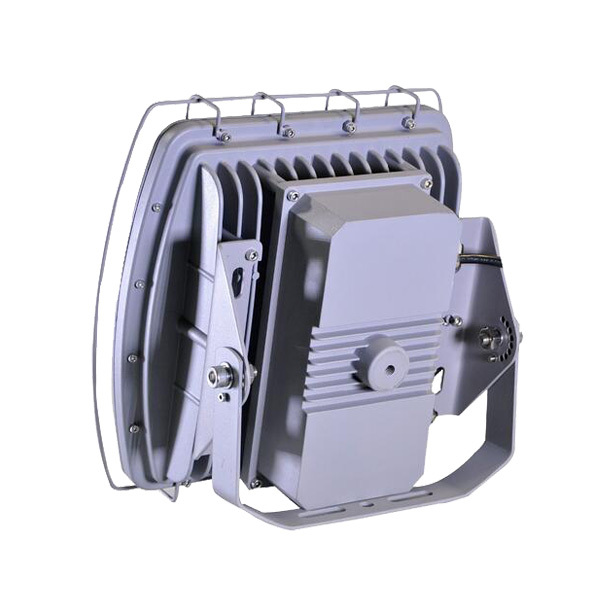 8) IP68, high protection grade for waterproof and dust-proof. - Power generation & transmission, Field system. 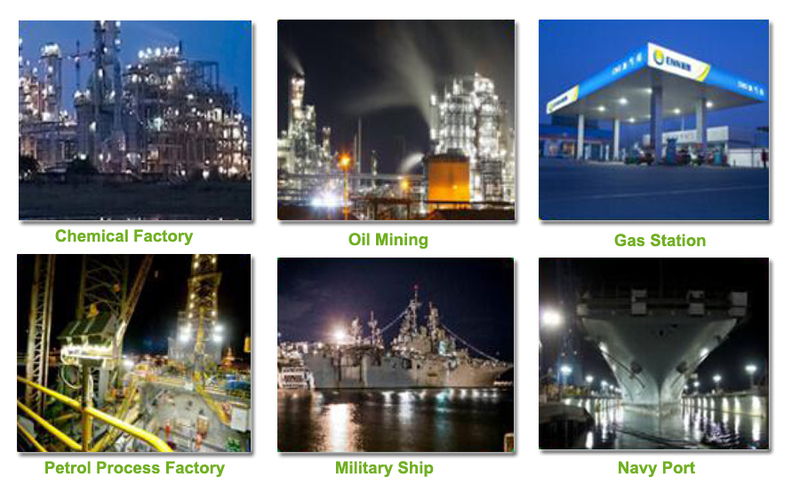 - Industry of Petrochemical, Metallurgical, Chemicals, Coating plant, Milling plant. 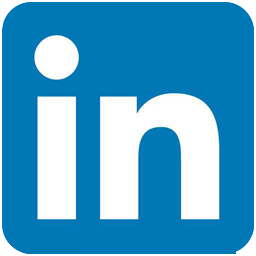 - Military, Airport, Large scale infrastructure. UL844 CSA DLC ATEX IEXEX CE ROSH etc.